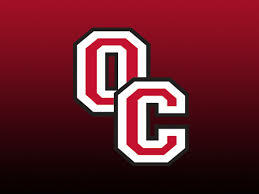 Olivet College is a private, four-year liberal arts institution. As a small, coeducational college, Olivet takes pride in recognizing its students as individuals. The campus features three residence halls and two student apartment complexes, a campus-wide wireless network, computer labs, state-of-the-art technology and learning commons in Burrage Library, and a modern athletic and recreation facilities. Students have the opportunity to participate in more than 50 student organizations and 11 Greek societies.